Asus ADP-90YD_B Adapter | Asus ADP-90YD_B laptop Power Adapter replacement for Asus Connecter size: 5.5mm ×2.5mm, Barrel tip (ref to the picture). Asus ADP-90YD_B replacement laptop Power Adapter for Asus EXA0904YH R32379 N53S N55S Notebook PC. 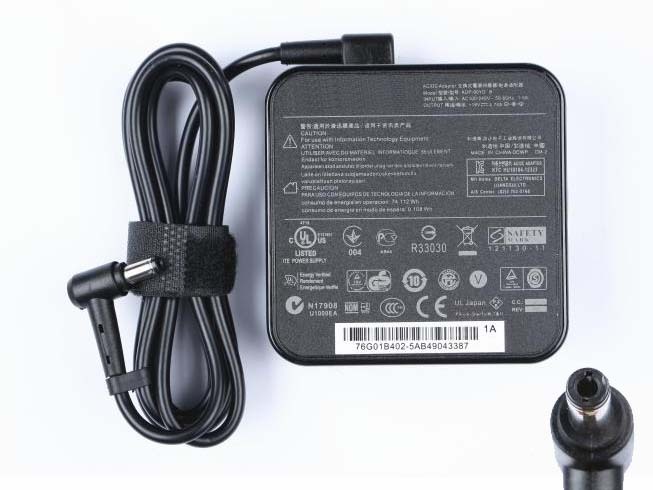 Buy cheap laptop Power Adapters, ADP-90YD_B laptop Power Adapter with low price and high quality!This GSB017_new Asus ADP-90YD_B meet or exceed the original laptop Power Adapter specifications.